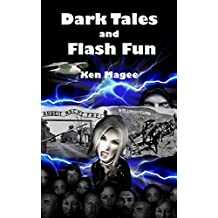 My name is Ken Magee and I tell people I write contemporary fantasies which blend adventure and humour with technology and magic. 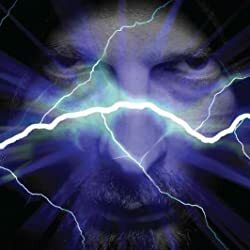 My books live under the tagline ‘ancient magic meets the Internet’. 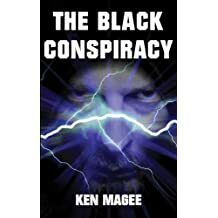 I pretend that they’re works of fiction, because I'm afraid of the powerful people behind the conspiracies… I'm hoping a ‘fiction’ writer will slip under their radars. 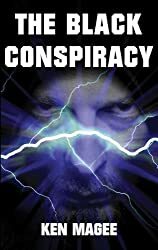 Up until the point when I discovered about the frightening plot which deliberately caused the recent global financial meltdown, I’d led a fairly normal life. 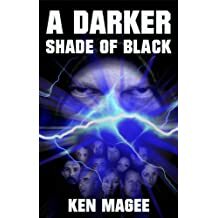 I’d worked for many years in the computer industry in roles ranging from programming through to sales. 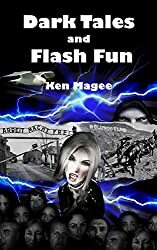 In the middle of it all, I’d served in the Naval Reserve... which was hard work, but fun. 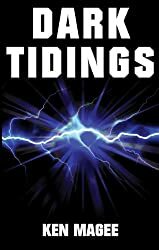 Then in 2010, I decided to make time to finish Dark Tidings, the book I’d started many years earlier (writing not reading). I would have finished it sooner, but life got in the way. It’s finished now (the book, not life). 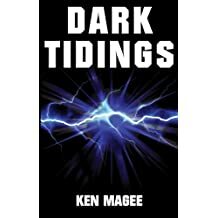 Dark Tidings is book one of the series. 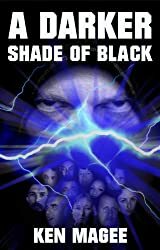 The Black Conspiracy and A Darker Shade of Black complete the 'ancient magic meets the Internet' trilogy.